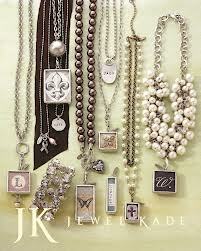 I am hosting an online Jewel Kade Party this week only through June 29th! Jewel Kade is not available in stores, only through live or online parties! 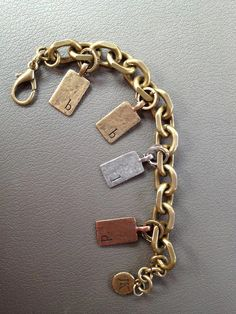 The jewelry is super chic, classy and totally unique. You will fall in love with it… I promise! Here are some super cute pics of what Jewel Kade has to offer. 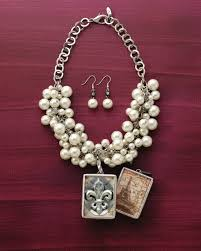 This jewelry is one of a kind hand crafted artistry. 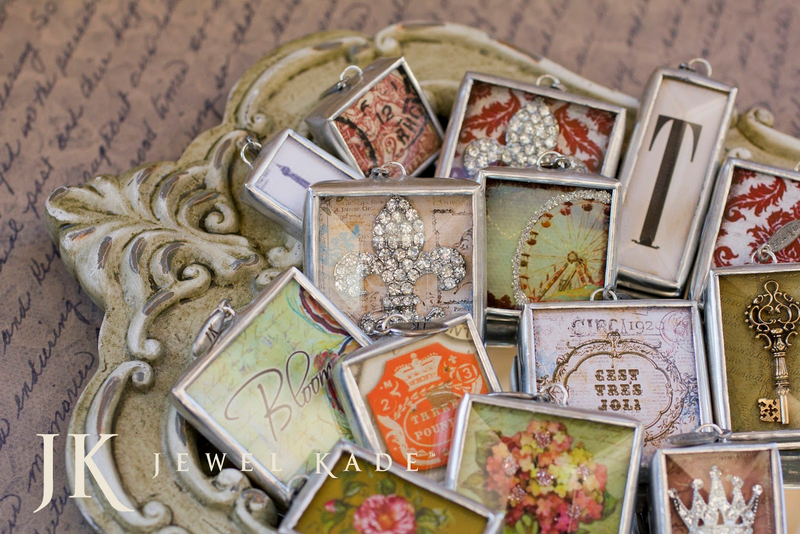 You will love the shadow box charms, initial charms, and inspirational words. 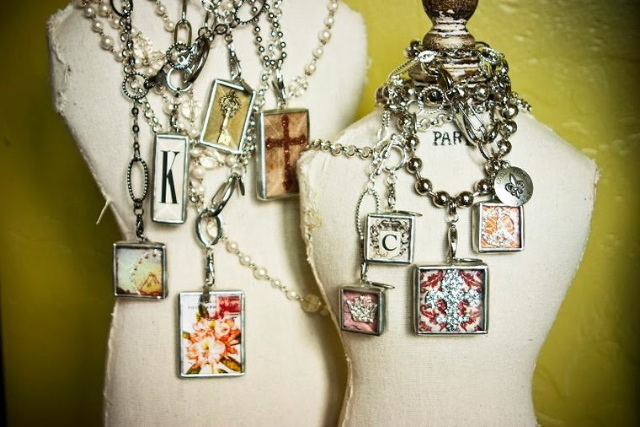 Any of the charms can be attached to a necklace of your choice. 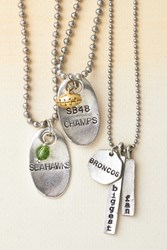 Be sure to check out the rings, bracelets and earrings too! 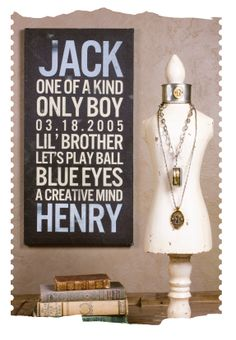 You can also do a custom photo charm for a one of a kind look! 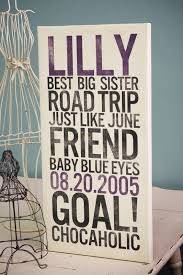 Jewel Kade is not only jewelry, but also custom canvases for your home decor too! 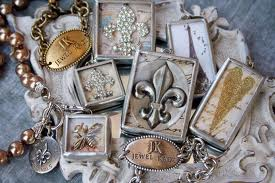 All orders are placed online through Jewel Kade’s secure site. Your order will be shipped to you straight from Jewel Kade. 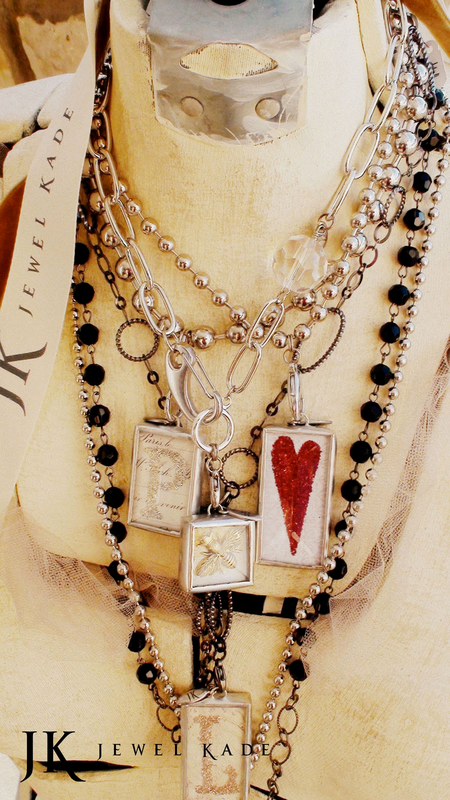 Jewel Kade is made in Utah, founded by Janet Kinkade. Happy Shopping! Remember the party ends June 29th! Thanks for sharing the beauty and for all you do!